Pottermania is alive and well. 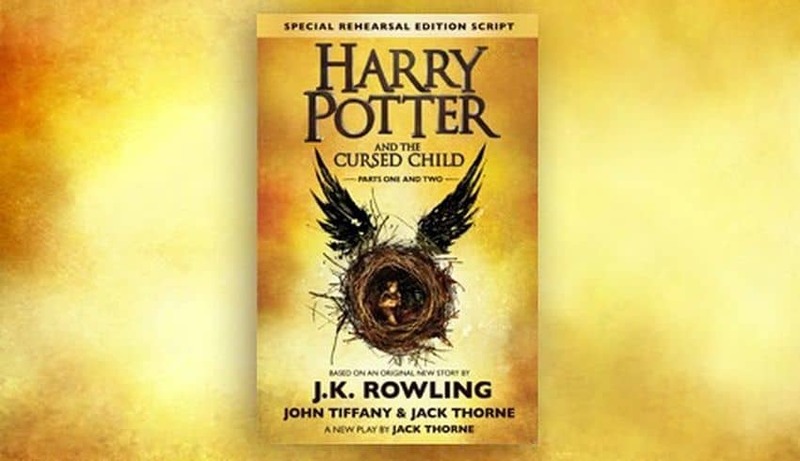 This weekend, the script for Harry Potter and the Cursed Child—a two-part play that picks up where J.K. Rowling’s Harry Potter series ends—was released in book form. Well, the sales numbers are in. And they’re staggering. Scholastic announced that Cursed Child has already sold more than 2 million copies in North America alone. It’s been out for two days. Oh, and that doesn’t include e-books (which aren’t sold through Scholastic).